Always fantastic to wake up to good news anyway, but to wake up yesterday to find out I am a finalist of the South West Wedding Awards is honestly insane! I entered the Reportage Wedding Photography category as this is exactly what I try to encapsulate with my work.  Lots and lots of my lovely brides and grooms from 2014/2015 all voted for me, but after seeing the list of amazing photographers that had already entered hadn’t really considered it any further if I am honest. It’s so incredible to even be considered. One very happy Cornish Wedding Photographer right here! Now back to my wedding editing!